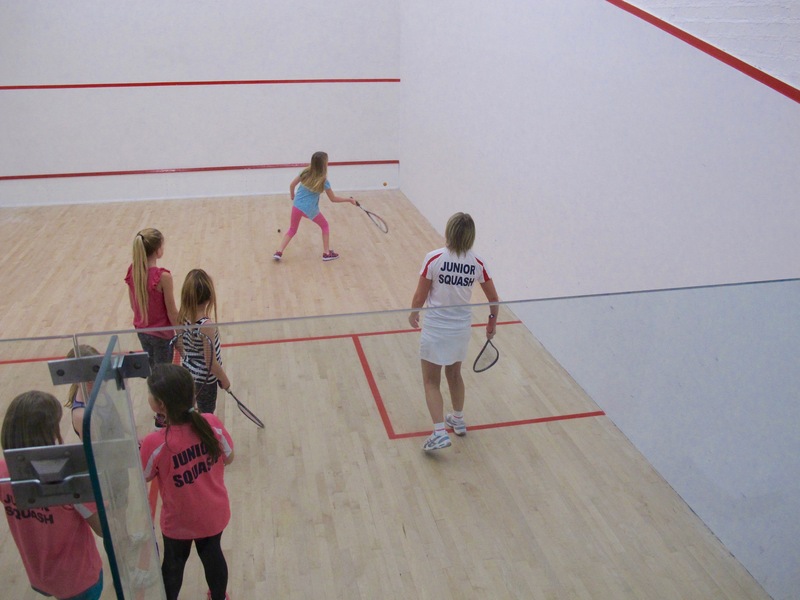 The junior coaching sessions are continuing over the summer holidays, every Saturday morning. 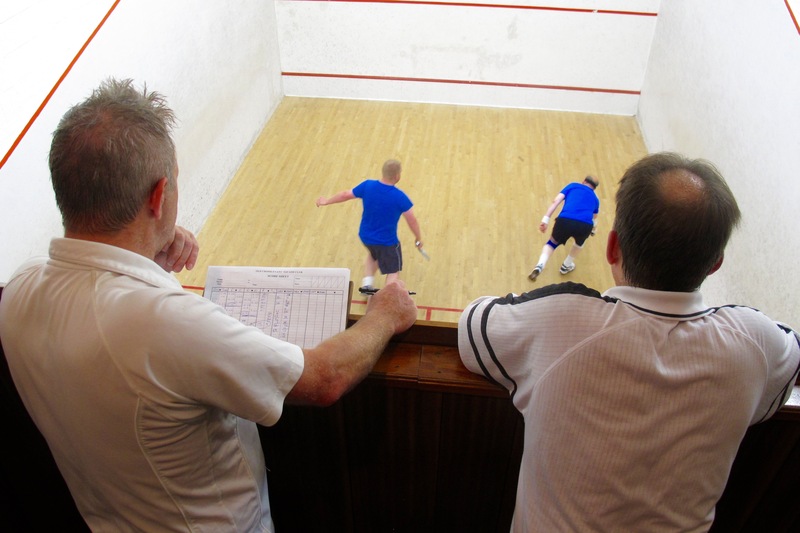 The session for younger players starts at 10.30 and for the older and more experienced players training starts at 11.00. And don’t forget, there is tea, coffee, and morning newspapers for the parents! 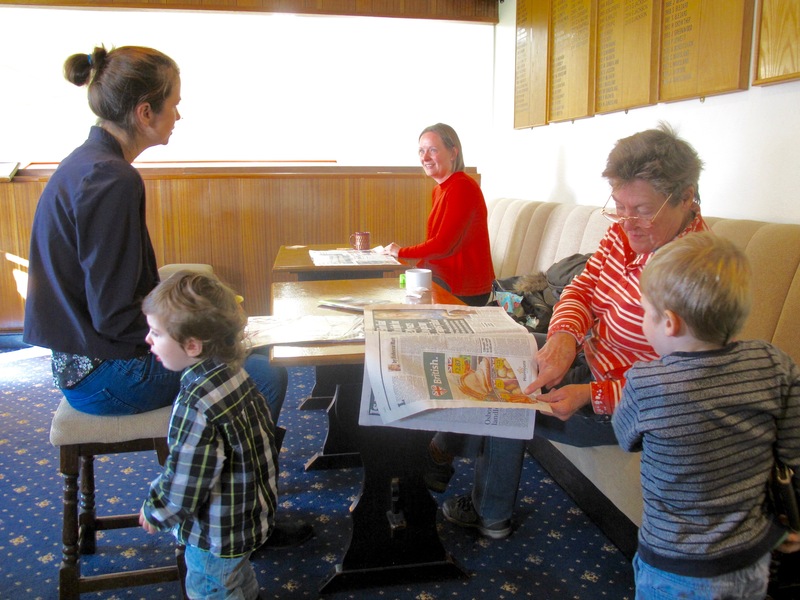 Old Crocs is a friendly, informal club with a great tradition for welcoming new members. 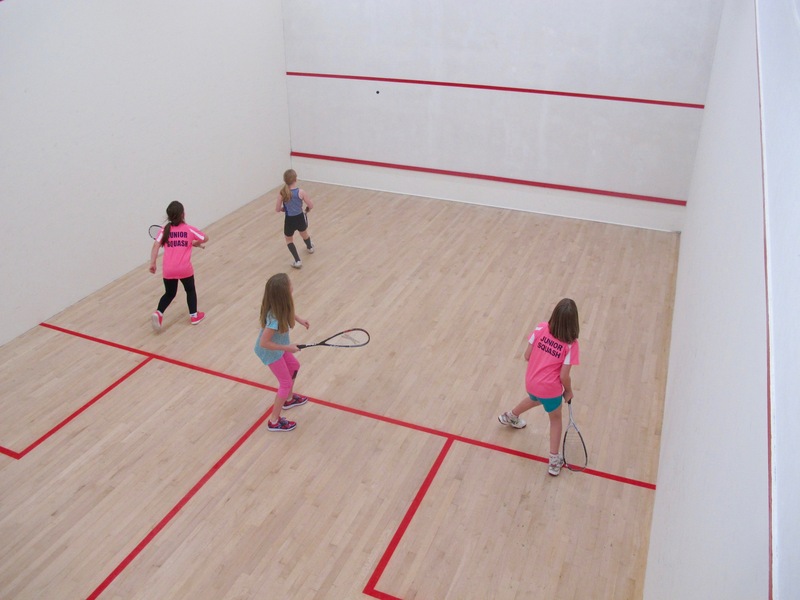 We have an active Junior section and coaching available for all levels. Give one of our committee members a call if you would like to come down and have a look around. Opening Hours: There is 24/7 access to the club through a security key system.